Surrealism’s assumptions and attitudes, its embrace of individual desire and celebration of the obsessional, fantastic and strange, can now be found in fiction, comic books, TV comedy, advertising and film, as well as three-dimensional design, writes Rick Poynor. Eighty years after its inception, Surrealism’s assimilation into everyday life is so complete that characterising something as ‘surreal’ has become a routine, rather obvious way of suggesting its peculiarity. When used this casually, the word no longer bears any fruitful relationship to the artistic and social aims of the movement’s founders. Are there, then, other ways in which Surrealism persists as a meaningful reference for a particular visual sensibility or category of experience? 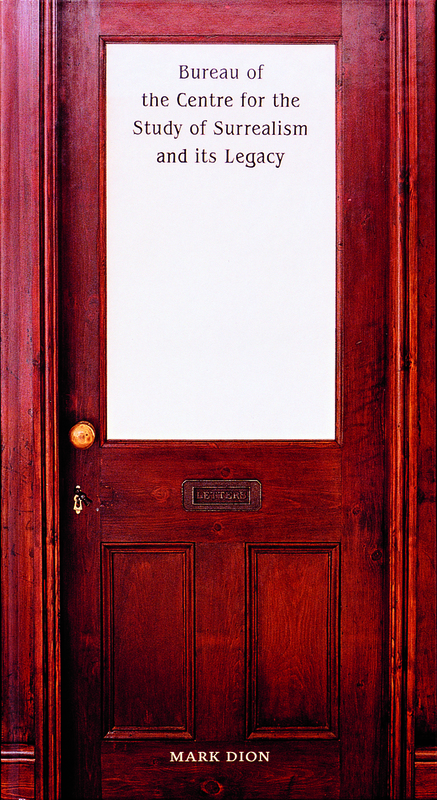 Top: Bureau of the centre for the study of surrealism and its legacy, by Mark Dion in association with the Manchester Museum, 2005. 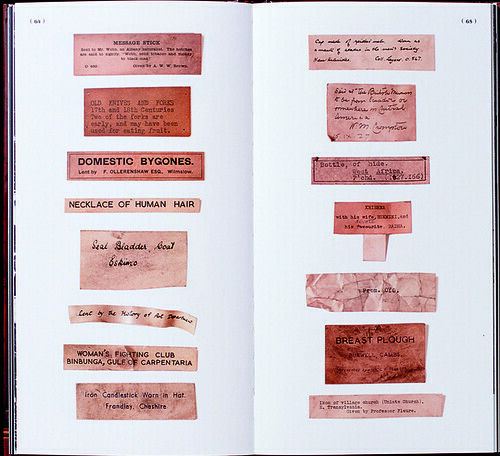 Above: Collection of old exhibit labels that have become detached from the objects they once recorded. Above: Cabinet no. 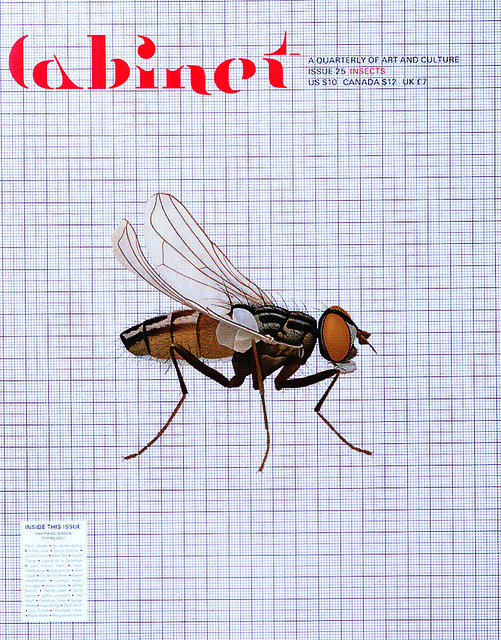 25, spring 2007, an issue devoted to insects. Art director: Jessica Green. 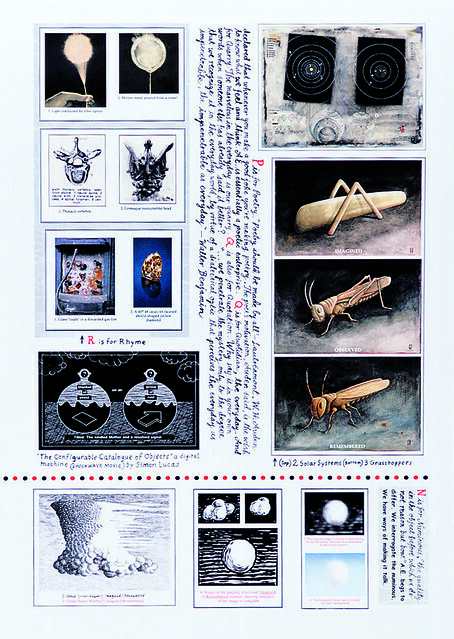 Above: Implicasphere: An Itinerary of Meandering Thought, 'The Nose', 2006. Design by Fraser Muggeridge Studio. 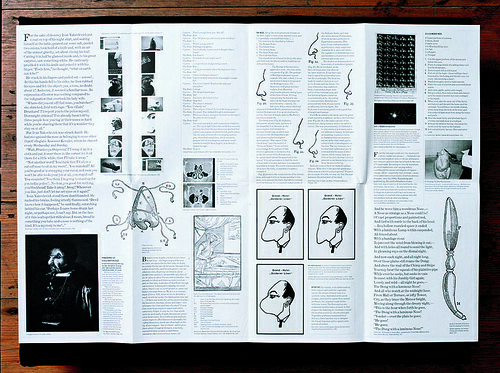 Above: A page from 'Selected Letters re Amateur Enteprises' by Peter Blegvad, published in The Ganzfeld no. 2, 2002. 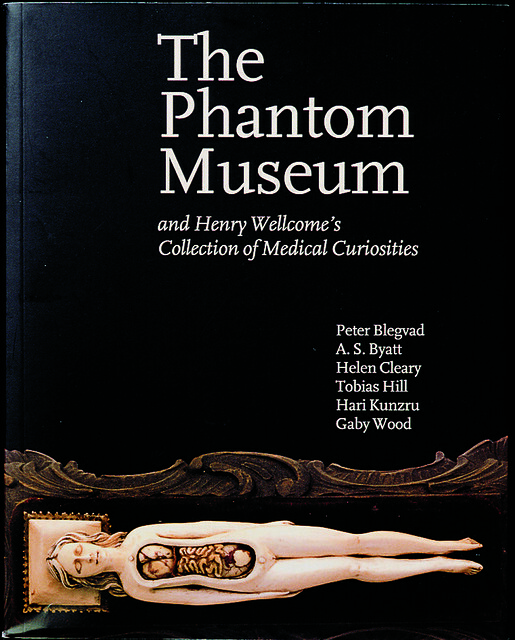 Above: The Phantom Museum, edited by Hildi Hawkins and Danielle Olsen, with contributions by Peter Blegvad and others, Profile Books, 2003. This is an extract from Rick Poynor’s essay ‘Documents of the Marvellous’ in Eye 65. The full text is here on the Eye website. You can also buy Eye 63 as a back issue.